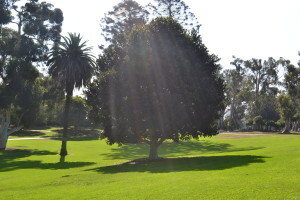 The team at Emma Tree Service provides a full range of tree-related services for homeowners, commercial property owners, multi-family apartment communities, homeowners associations and government agencies near San Diego, California. 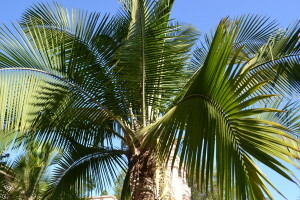 Our foundation in the landscape installation and maintenance field gives us what we feel to be a more comprehensive approach when it comes to caring for your trees. From large-scale tree removals and hazard abatements, to fine lacing, structural pruning and ornamental work—we understand your trees and their complex relationship to the rest of your landscape. Please take a moment to navigate through a more detailed view of our services using the keys on the right, and feel free to call or email us with any questions regarding our services. 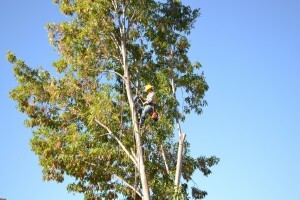 We look forward to offering tree care services to you. Estimates and in-person consultations are always provided free of charge.